Our company holds immense experience in this domain and is involved in offering wide assortment of Four Wheeler Cover. car Cover Made from a water resistant light weight "Sliver-tech" polyester fabric UV-proof treated Elastic band sewn into bottom for a snug fit Packed tightly into its own matching bag. 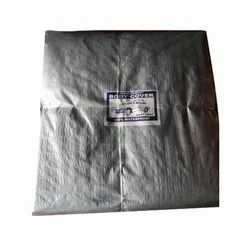 Different types of cover we are mfg as well as whole sell from our unit. 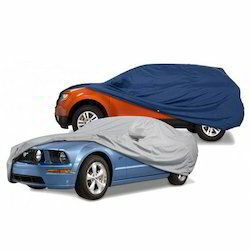 We are engaged in offering high quality of Car Body Covers to our Clients. Conversion of laminated fabric in to the Car Covers basically requires cutting and stitching to give the required shape. Eyelets are punched along the edges of the cover, which is sometimes reinforced by stitching at extra tape of fabric.